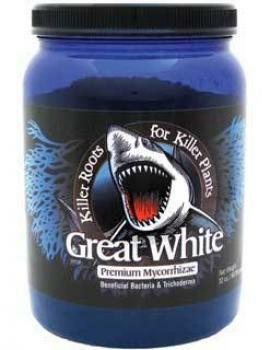 Did you mean: Plant Plant Revolution Plant Revolution GREAT Plant Revolution GREAT WHITEs plant food plants plant support plant revolution Plant Revolution GREAT WHITE MYCORRHIZAE great white GREAT WHITE MYCORRHIZAE GREAT WHITE MYCORRHIZAE 4oz WHITE PLASTIC white tray - Try Advanced Search. 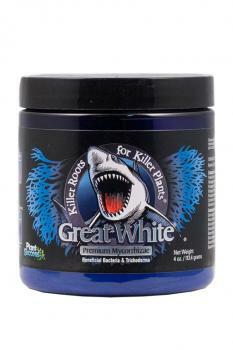 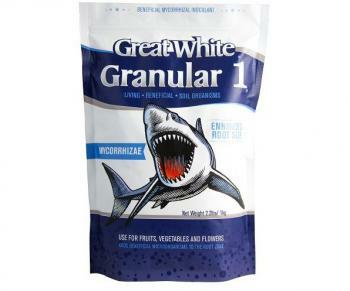 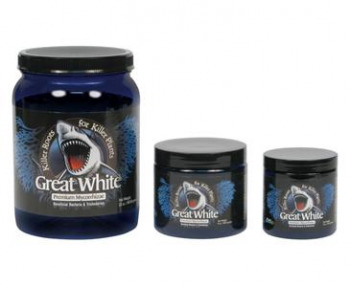 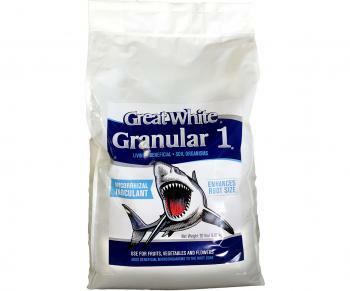 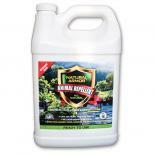 Plant Revolution Great White 8 oz. 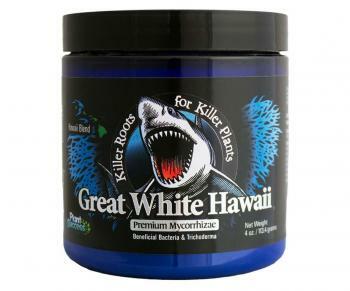 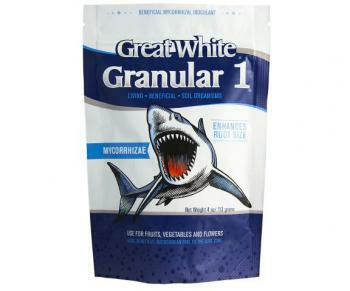 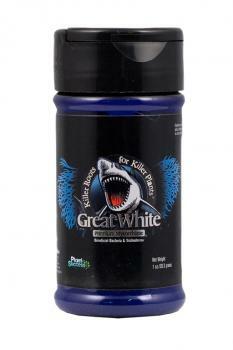 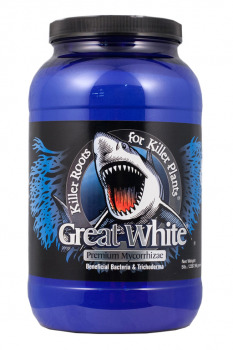 Plant Revolution Great White 32 oz. 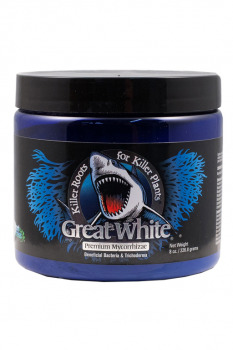 Plant Revolution Great White 4 oz.